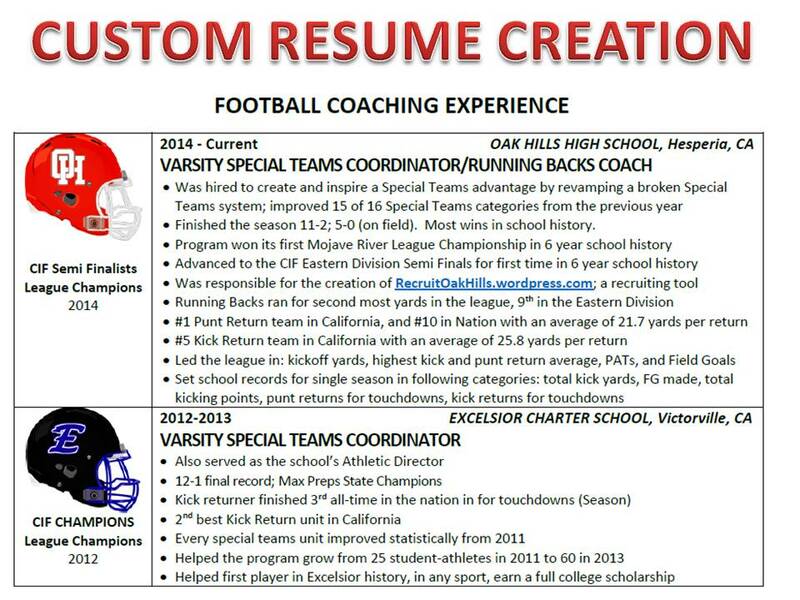 Need a RUSH ORDER RESUME? You can order that here for just a little more. This is for the Red Zone 4 BUSINESS days order. Day 1-2 – We receive order, and contact you, you send us your current resume, and get back your first round draft back, and discuss the next step to make your resume great via a phone call. Days 2-3 – You gather the needed information to complete the resume and send that to us. Day 4 – You get your finalized resume.